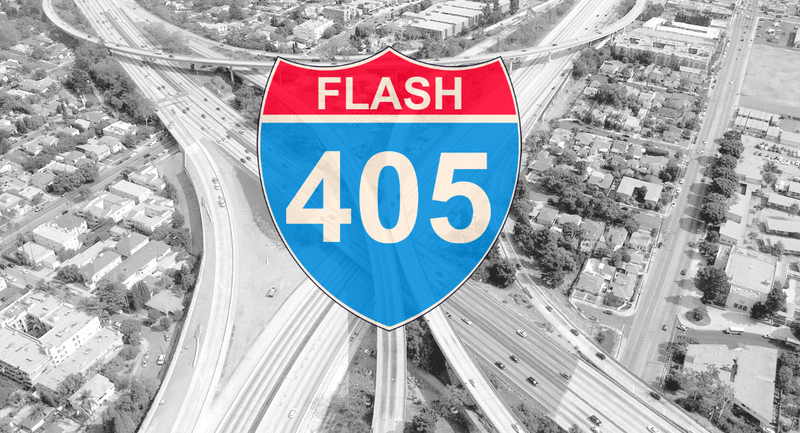 We’re excited to announce our next round of Flash 405! Flash 405 is Exposition Review’s multi-genre short form writing competition, awarding cash prizes and online publication to the winners. You can read the full rules and find past contests and winners here. Entries for our next round will be accepted from June 4-July 5, 2018 via Submittable. Read on to learn more about this month’s theme from judge Brianna J.L. Smyk! Brianna J.L. Smyk is the Art and Experimental Narratives Editor of Exposition Review as well as a multi-genre writer, a communication consultant, an art historian, and a yogi. She holds master’s degrees in art history from SDSU and in professional writing from USC. Her short fiction and nonfiction has been published or is forthcoming in The Human Touch Journal, Drunk Monkeys, FORTH, and Burnt Pine Magazine. Find out more about Brianna on Twitter: @briannasmyk. “Nature is inherent to us. We say ‘it’s in our nature,’ speaking of that thing that shapes us. Yet in nature versus nurture we argue whether we were born the way Mother Nature—and generations of ancestors’ genes—made us or if external experiences in our lives dominate our decisions. We can immerse ourselves in nature, get lost in the sensations and awesomeness of the wilderness here on Mother Earth as well as in the vast expanses and intricate patterns of the infinite universe(s): the macro of the cosmos and the micro of molecules; the seen, unseen, and parallel. And though the laws of nature are immutable—permanent explanations of behavior—that doesn’t mean we can’t disprove hypotheses and even amend the occasional theory. By way of an art-y digression, in Italian, natura morta (literally ‘dead nature’) is the term for the still life genre of painting—a fun fact I know because it’s also part of the title of one of my favorite Tom Robbins books (Still Life with Woodpecker/Natura Morta con Picchio) and because I’m interested in all things art (hint, hint).